Reprinted from FOX 11. 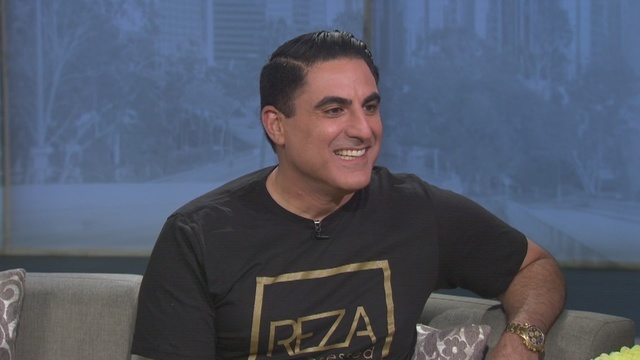 Reza Farhan talks REZA BE OBSESSED and SHAS OF SUNSET on Fox 11 News! Reprinted from BRAVO TV. REZA BE OBSESSED in the making with LaDove on Shas of Sunset! Reprinted from Good Morning Texas. 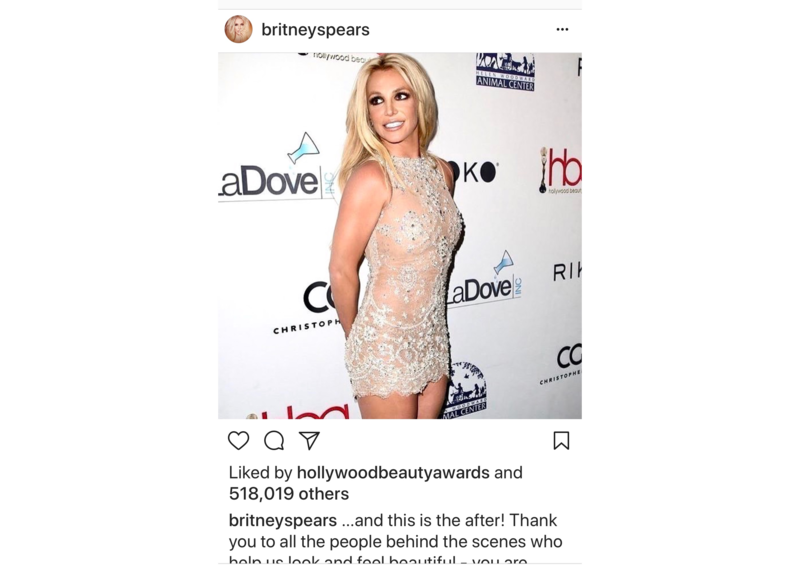 Reprinted from BRAVO TV. 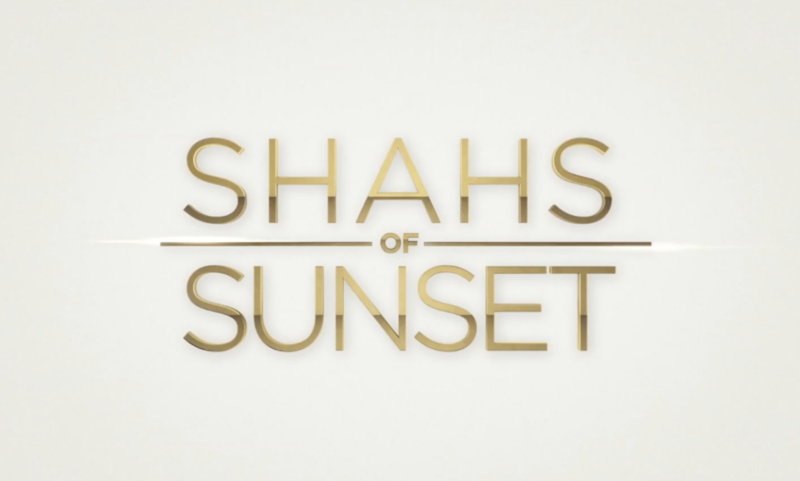 Tune in to see REZA BE OBSESSED in the making with LaDove, on Shas of Sunset! Reprinted from Feeling the Vibe. ‘Dance Moms‘ alum, Chloe Lukasiak attended the 2018 Teen Choice Awards and boy did she wow the crowd! TEEN CHOICE 2018: Chloe Lukasiak arrives on the pink carpet at TEEN CHOICE 2018 airing Sunday, August 12 (8:00-10:00 PM ET live/PT tape-delayed) on FOX at The Forum in Los Angeles, CA. © 2018 Fox Broadcasting Co.
Reprinted from ITV. 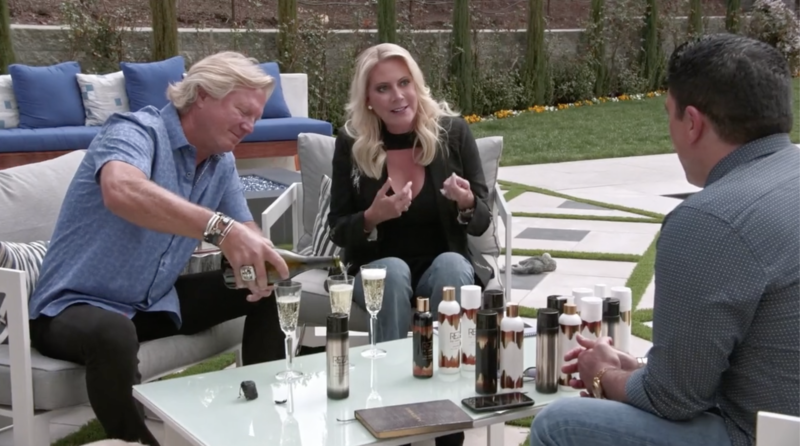 Continuing her quest to find the best anti-ageing treatments LA has to offer, Sherrie Hewson tries the most luxurious facial of them all – made with 24 carat gold! 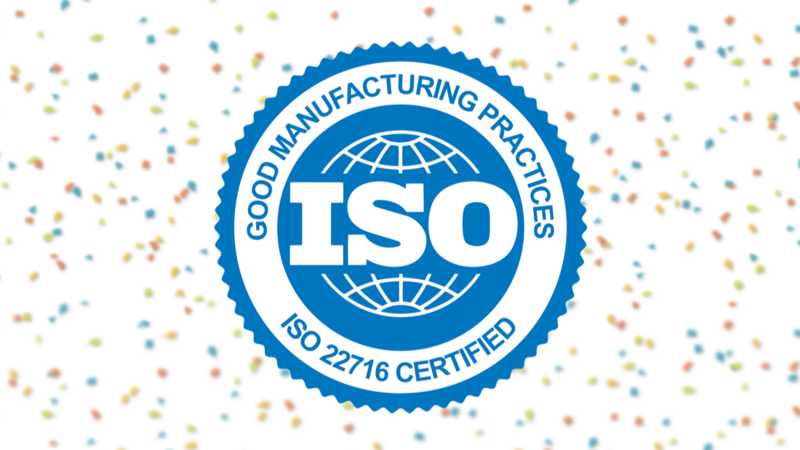 LADOVE IS NOW ISO 22716 CERTIFIED!